WordPress 5.0 is a major update for the WP community packing some neat new features that some people may like while others will despise. Some of these features include a block editor, improvements for web developers (custom themes, WP API), and a fresh new theme for the new year. The much anticipated WordPress 5.0 update was actually supposed to release on Nov 27th but ended up being pushed back and had no release date. Many speculated that WordPress would release in 2019 but the reality ended up with WordPress 5.0 released just 2 days ago on 12/6/18. WordPress 5.0 is a big update that drastically changes the way posts and pages are done on a default install. With the new block editor, you are able to style the way you want your content to look on the fly in more of a WYSIWYG format. 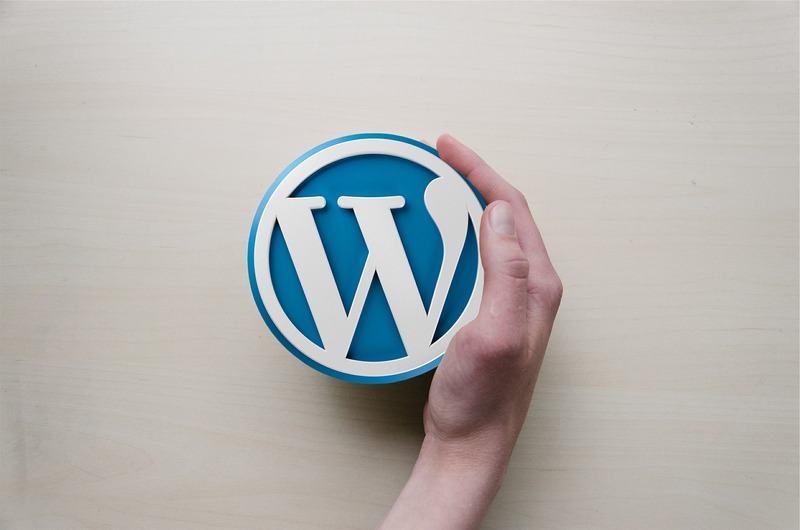 Initially, WordPress was supposed to be a blogging platform but its use as a general website management system seems to have prompted a big change in the software itself. While we don’t think it’s as intricate as the intro makes it out to be, it’s still what we believe to be the right step forward for it overall. But it is worth mentioning that it isn’t always the right step for everybody. Oh, there is also a new default WordPress theme called Twenty Nineteen. Updating your plugins, especially the ones related to the appearance of your site is important before upgrading to a major release; this is to ensure maximum compatibility so nothing mission critical breaks. Assuming that the plugin develops have had the chance to catch up. Page editors like BeaverBuilder, Divi, Elementor, Themify, Visual Composer, Etc. might break when you go to update using the new editor. Theme level implementations may break as well depending on whether or not updates are supported through your theme author or if you have a license to the editor you use and it is maintained. So in the meantime, you may want to stick to the classic editor which you can get here until there is an update ready that supports WordPress 5.0. Although if you would like to stick with the classic editor, you can for a few years as it will be supported until 2021. WordPress theme and plugin developers are now able to add additional customization that implements the new block editor. Which means that (fingers crossed) no more manually website sections for unadorned featureless themes. Not only that but less coding for custom sections included within a theme. Which in theory should simplify things and create consistency for the end user. In case you’re just skimming this article as I know many of you do, you will be able to keep the classic editor until 2021. It will be supported in the core until then. Whether or not it continues to be supported by 3rd parties (plugin & theme devs) is a whole other question. So while you may not like change, you will have to embrace the new editor at some point or risk eventual website instability. But by then hopefully, all of your remaining plugins and themes support the new editor. This is something that worried me initially because I know that a lot of themes depend heavily on the custom options they can include in the default page editors for WordPress. These options might come as custom menus that would typically be to the side of the classic editor. I noticed that some disappeared with the update. Meaning developers will need to find a reliable work-around. Super easy editor for people just getting introduced to WordPress. A new field of WP plugins specifically for the 5.0 editor (Gutenberg) that aren’t dependant on something like Visual Composer or Divi. Basically guaranteed support from the core developers. Meaning it won’t collapse in on itself like old page builders. Hotkeys. For example, Ctrl+S saves your draft. You can see these on this cheatsheet. WordPress veterans will have to relearn the new editor. The older version was less of a barrier for entry in comparison to the current one. Old WordPress confused new people trying out the platform, this one will just confuse further. Older tutorials & docs may become irrelevant. Ultimately, this update looks like it’s for the good of WordPress. It’s great to see that the core developers are migrating away from WordPress being just blog specific and seeing it for what it is: The web’s biggest CMS.